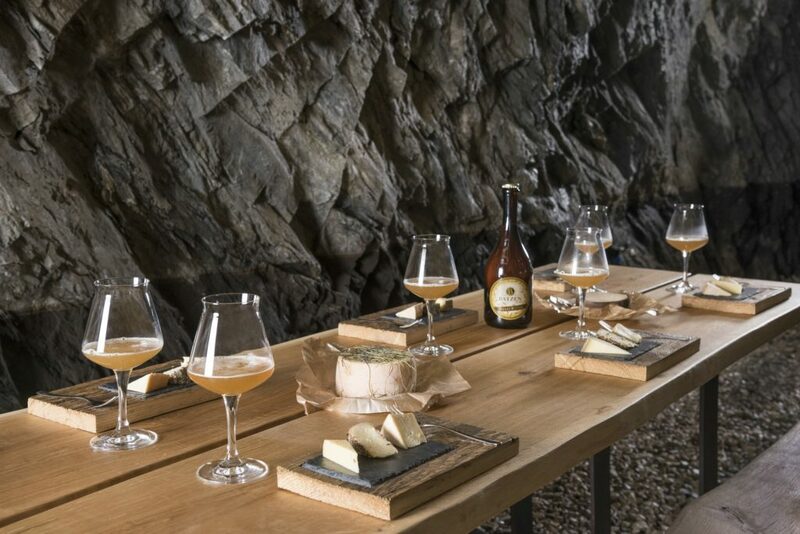 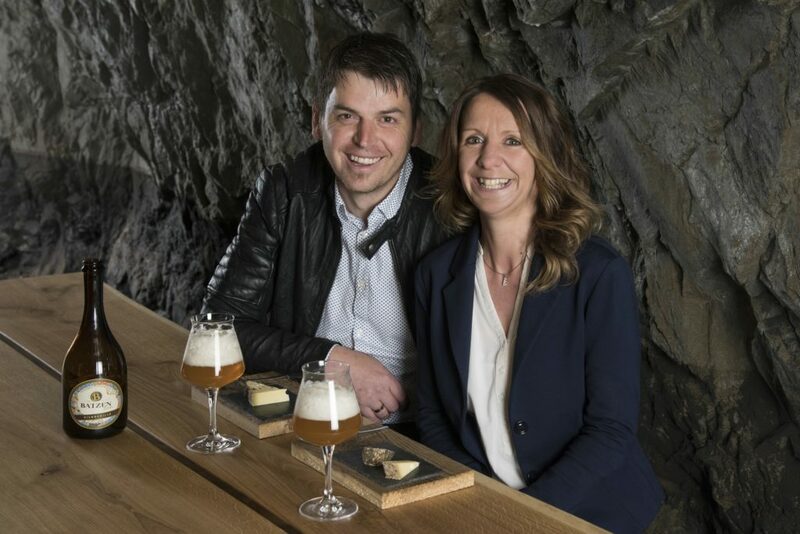 Just as exquisite are the tastings, which the Cheese Master Hubert Stockner offers in his natural cave for at least 8 and up to 20 people. 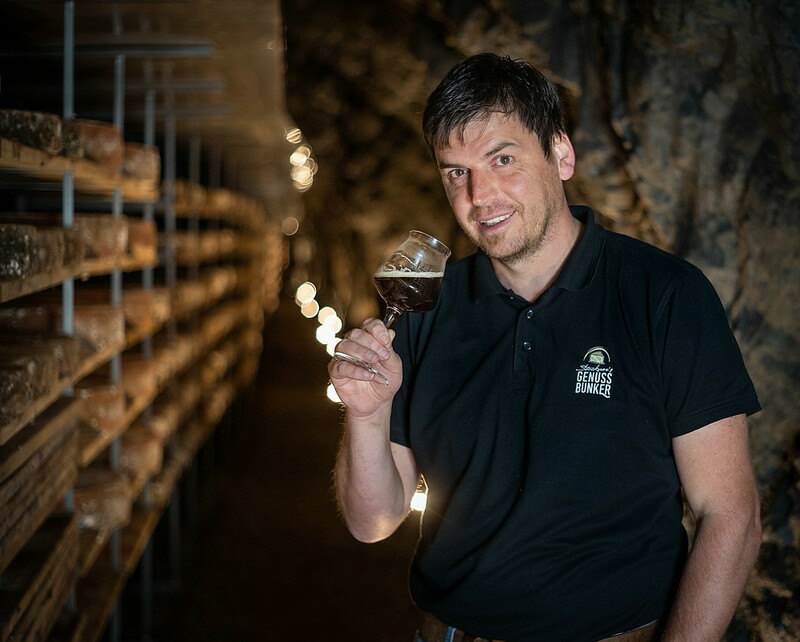 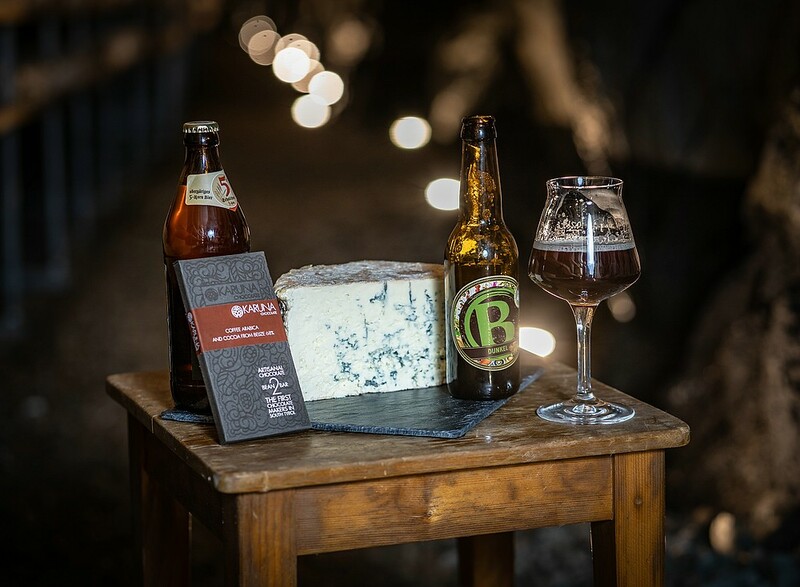 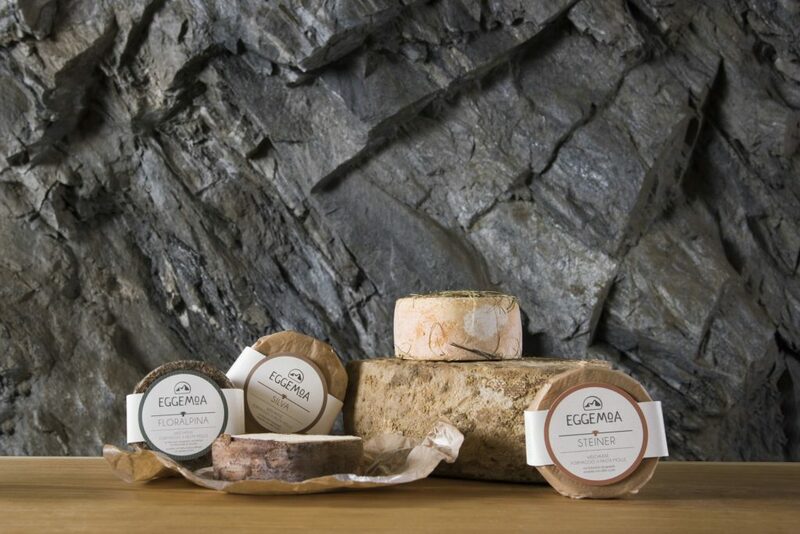 Professionally competent and authentic Master Hubert celebrates the tastings and explains the peculiar combination from cheese and Craft beer, mountain apple juice, handmade chocolate or other high quality food in order to make the tastings a unique memorably experience. 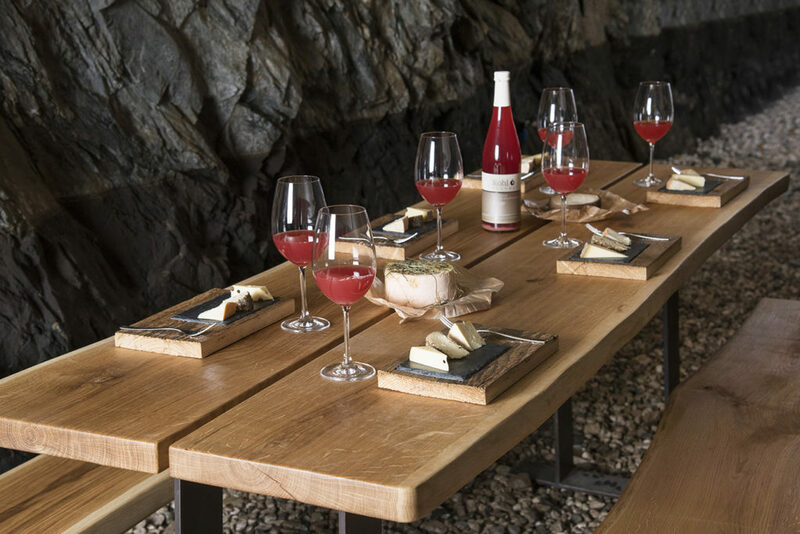 You would like to participate in a tasting, organize a tasting, or give away as a voucher, then write us through the contact form and we will answer you immediately.